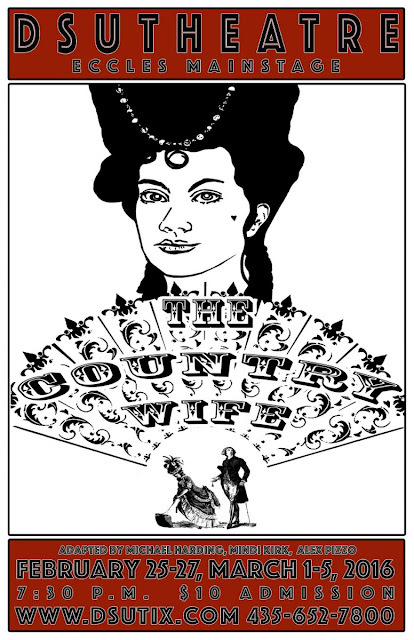 The Country Wife is a play that Dixie State University's theater department is putting on. It starts this Thursday and ends on March 5th. You can purchase your tickets online by clicking here.